​Historically, LxWxH (Length Width Height) had been a curated box set featuring two original pieces of work by two artists, and an essay or literary project by a featured writer. This project was founded on the idea that art should be sustainable and accessible. 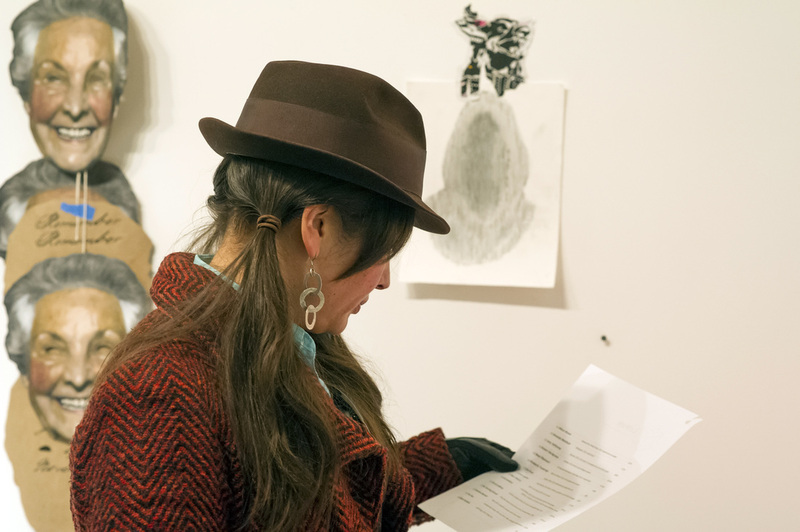 By collaborating with Seattle artists and writers, LxWxH provides an avenue to bring people together and collect art in an affordable and approachable way. 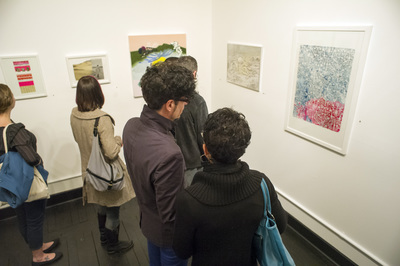 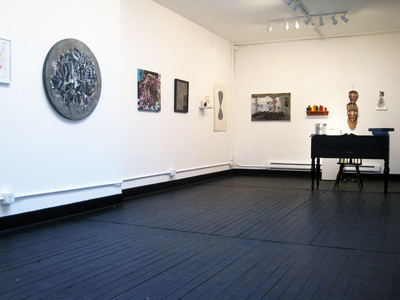 The gallery space would continue this tradition, featuring a varied collection of small and large works and sculptures during its month-long shows, opening every second Saturday during Georgetown’s Art Attack, eventually opening its doors for community events such as workshops, lectures, and readings. 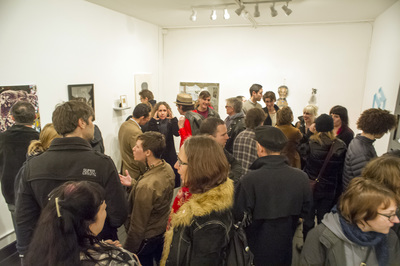 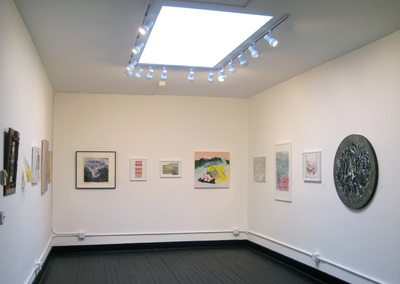 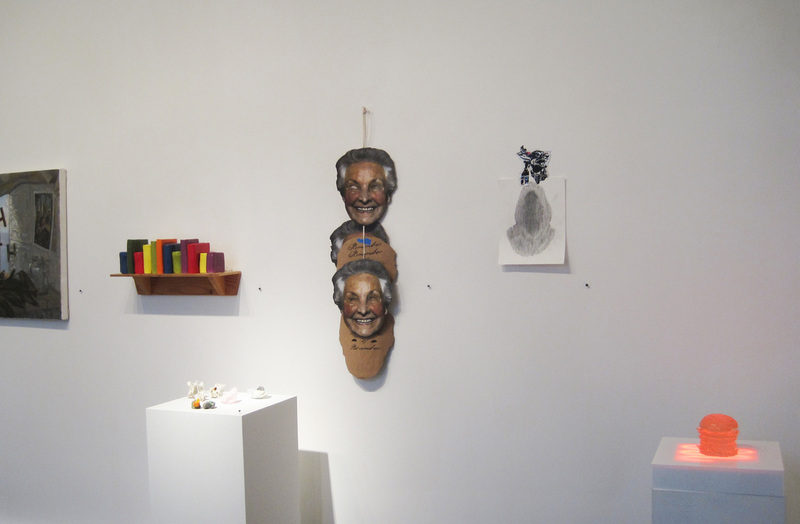 LxWxH's inaugural show featured all 25 past and present visual artists who had participated in the subscription project from its inception in December 2010 through the end of 2012.